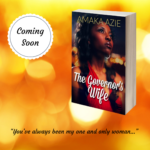 Now, this may not mean much for others, but for me, it’s very encouraging. 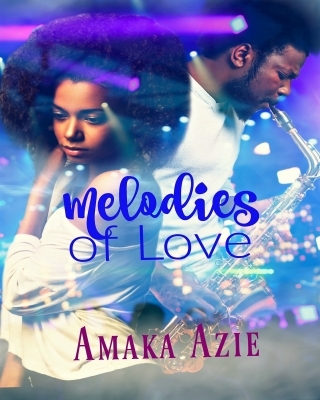 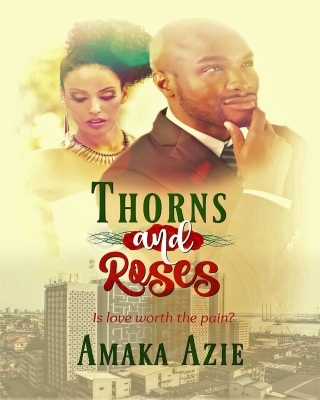 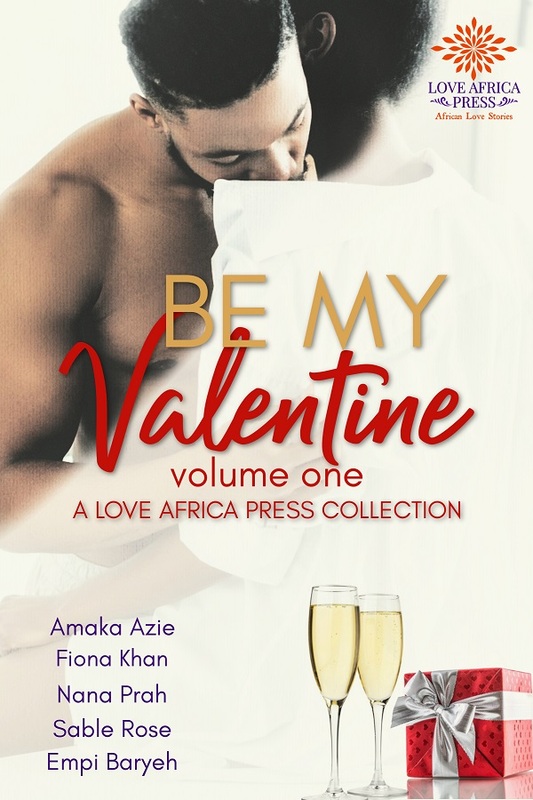 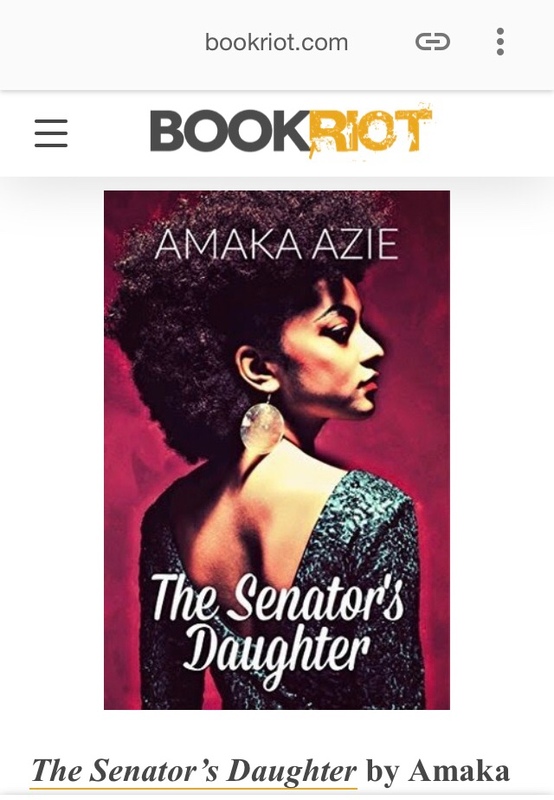 This is the first time any of my books has been recommended by a non-African book blog. 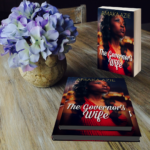 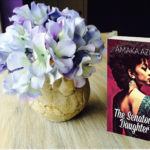 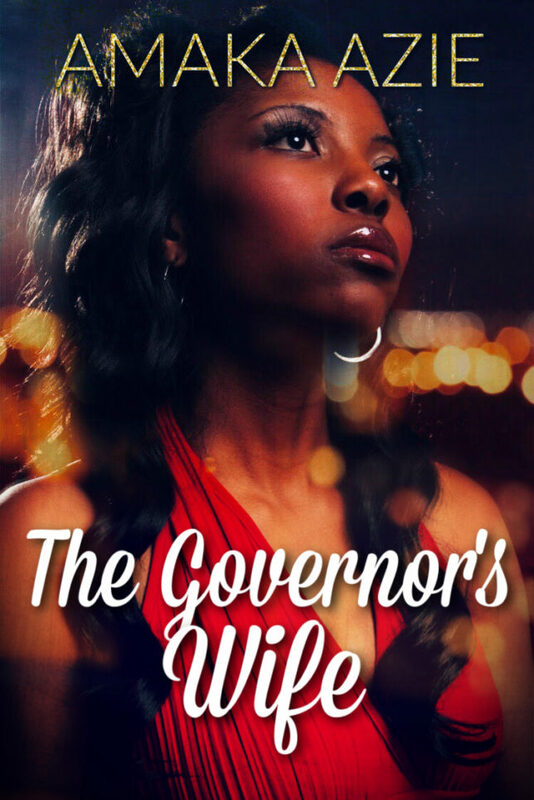 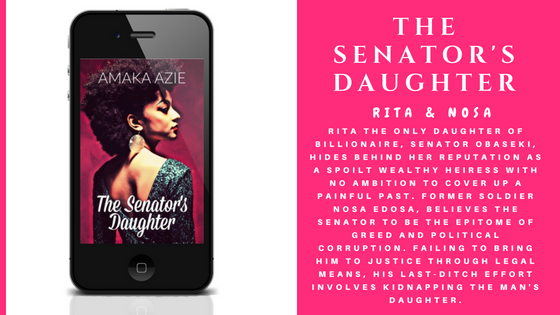 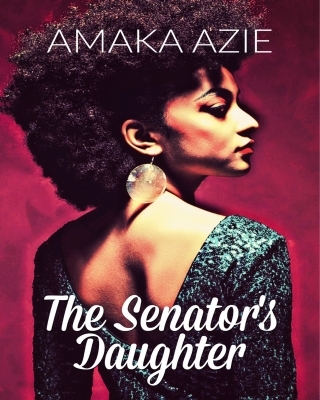 The Senator’s Daughter is available on Amazon, Okadabooks and bambooks. 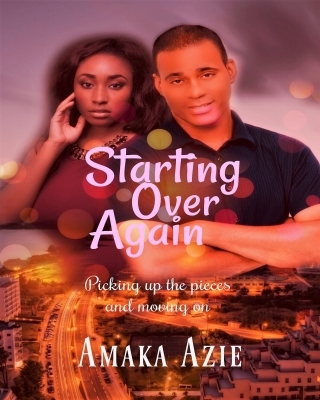 Do you have any suggestions for writing short articles?